Does My Annual Subscription to the News-2-You Ipad App Auto-Renew? Does the News-2-You iPad App Support Switch Control and Scanning? 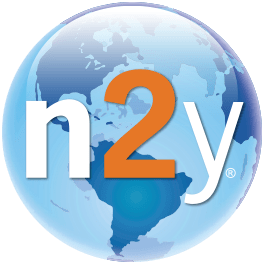 Why Do I Receive a Message Saying "the News-2-You Subscription Server Has Been Updated"? Do I Receive All Available Editions When I Buy a News-2-You Ipad App Subscription? How Do I Update to a New Version of the News-2-You Ipad App? How Do I Download or Remove Additional Voices in the News-2-You Ipad App? The subscription automatically renews at the same price at least 24-hours before the end of the current period, unless auto-renew is turned off. This can be done in the Account Settings of the iTunes account. The in-app annual subscription (News-2-You) offers 42 editions. It is priced at $54.99.